Photo Of The Day: What On Earth Is Taylor Swift Doing In This Picture? 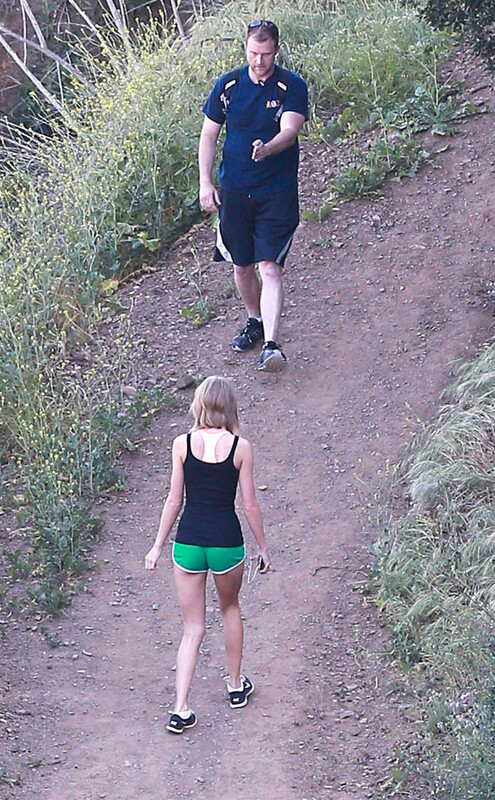 This hiking photo of Taylot Swift recently surfaced on tumblr. Thankfully, everyone's favourite tumblr user Taylor Swift was ready to explain herself.